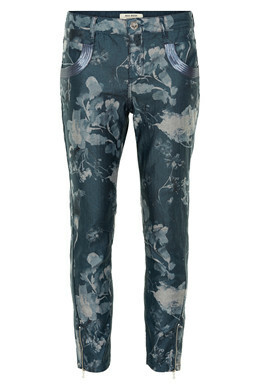 Cool pants with all-over floral print and smart details on pockets and ankles. 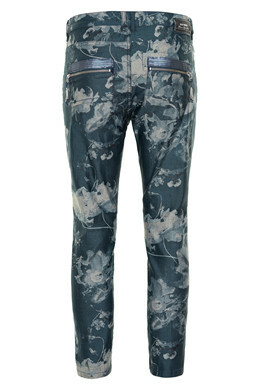 The pants can be used as low or high waist. Cool everydaylook with a t-shirt and beautiful partylook with a light shirt.